This centrally located community in the Van Buren School District provides a neighborhood feel in the heart of Wayne County, with easy access to shopping and travel. 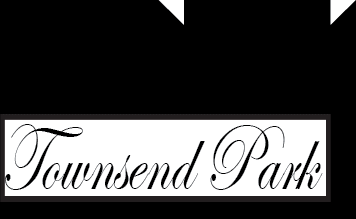 Townsend Park is within a 10-mile radius of six state parks, thirteen metro and local parks, fifteen golf courses, five downtown shopping districts and three regional shopping centers. It is 5 minutes from downtown Belleville. It offers easy access to I-94 and I-275, making for an easy commute to Ann Arbor, Livonia and Detroit and a short drive to Detroit’s Metro Airport. Exit I-94 at Belleville Rd (exit 190) and drive north to Ecorse Rd. Turn right (east) on Ecorse and Townsend Park will be on the left at Castell Blvd.